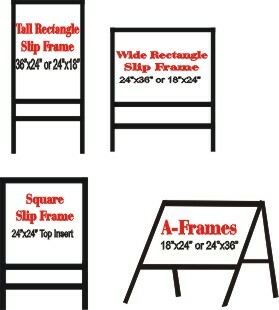 Real Estate Sign Supplies and is committed 100% in customer satisfaction for over 20 years. 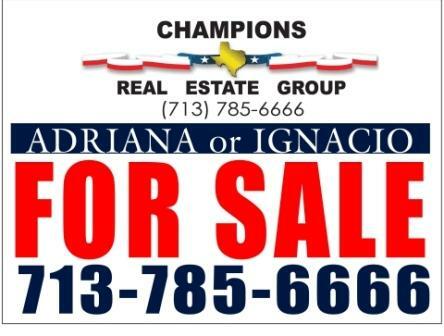 realtors, major banks, mortgage companies, builders and major Real Estate franchises. Click on the logo to see exclusive pages for that company! -------------Production time is 3-4 days on most items (excludes shipping time). are waterproof and won't Fade. 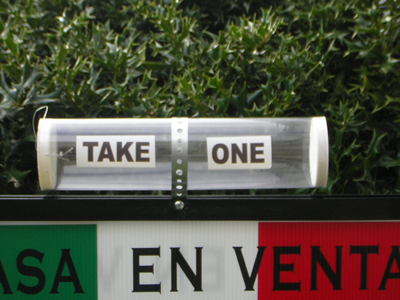 Get More Mileage from your Real Estate Sign Supplies. 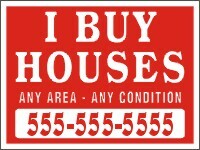 Free custom real estate 12x24, 18x24 and all sizes yard signs design templates. 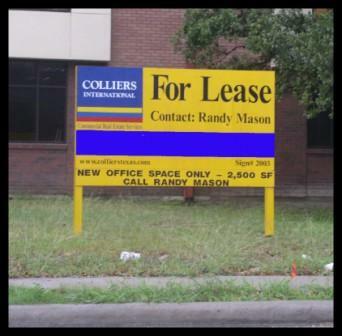 property management use yard signs. lawn signs has never been easier.